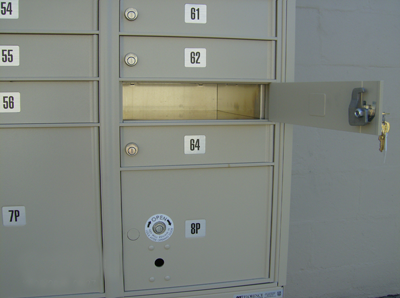 Need a mailbox or address to rent for your business in Indian Harbour Beach? Check out Beachside Storage & Business Park. Secure, easy access & competitive prices. Beachside Storage & Business Park offers you a solution to obtaining your occupational license with the city of Indian Harbour Beach and Brevard County. It is a simple and easy fix for your business needs. PO/Mailbox rental – Commercial or personal $25.00 per month. 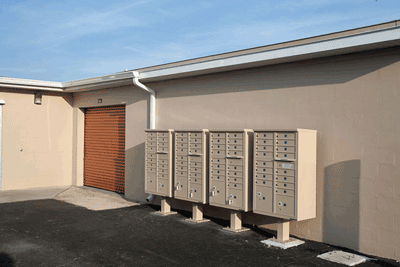 CHOOSE BEACHSIDE FOR YOUR BUSINESS STORAGE AND MAILBOX NEEDS.